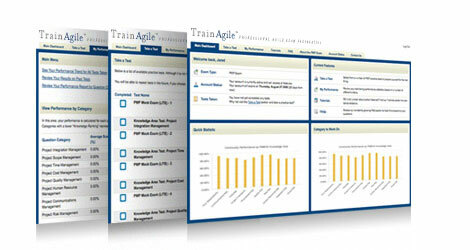 TrainAgile Student Portal Included with Every Class Enrollment! * Live PMI-ACP class taught by PMI R.E.P. Intensive 3-day PMI-ACP Bootcamp class! Guaranteed to Pass, 21 contact hours included, PMI-ACP Course materials, Online training system included, and much more. We guarantee you will leave this class with the knowledge needed to pass the PMI-ACP exam. Instant email confirmation and instructor follow-up within 1 business day. Instant email confirmation and instructor follow-up within 1 business day. Veteran instructor Martin VanDerSchouw PMP, ACP will be conducting this class online. Access software and dial-in provided.